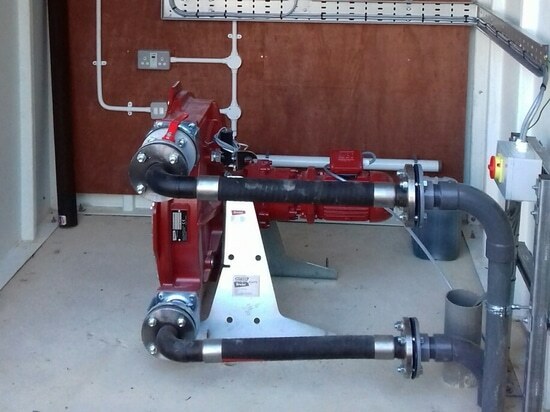 A leading provider to the environmental and industrial sectors has been leveraging the performance attributes of Bredel hose pumps from Watson-Marlow Fluid Technology Group (WMFTG) to solve an increasing number of sewerage issues at UK fuel stations. 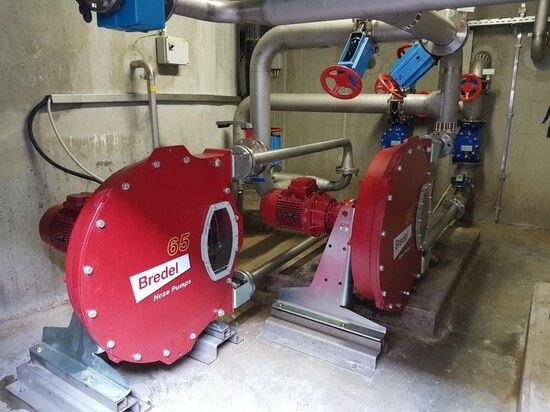 As many UK fuel stations are not connected directly to mains sewerage, Bredel pumps are proving to be a vital option for those seeking an effective way to empty septic tanks and keep toilets and washroom facilities at service stations in operation. Due to logistically challenging locations on motorways, dual carriageways and trunk roads, a large number of UK fuel stations rely on underground holding tanks for their effluent. These tanks vary in size, typically from 15 to 25 m3. 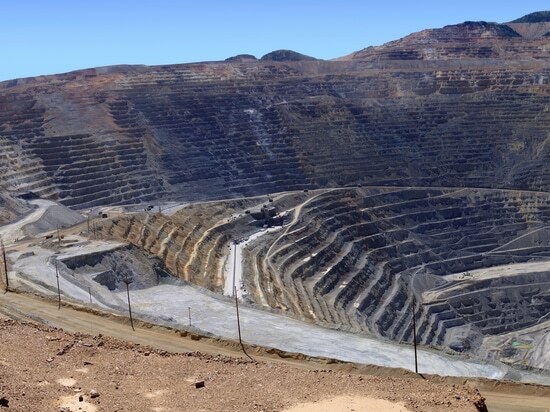 When approaching full, the transfer of effluent waste into the nearest mains supply, which can sometimes be up to 50m away, presents the underlying challenge. Unfortunately, the problem has been exacerbated in recent years due to the growth in non-fuel services. Many fuel stations on major routes now have adjacent hotels and a selection of food outlets. Consequently, the increased footfall at such locations leads to even greater quantities of effluent for disposal. In many instances, the septic tank originally installed to serve the fuel station alone, is now way under capacity. From a business perspective, a full septic tank means that toilets and washrooms have to close, along with any food outlets. As a result, revenue is lost and annoyed customers leads to a loss of reputation. 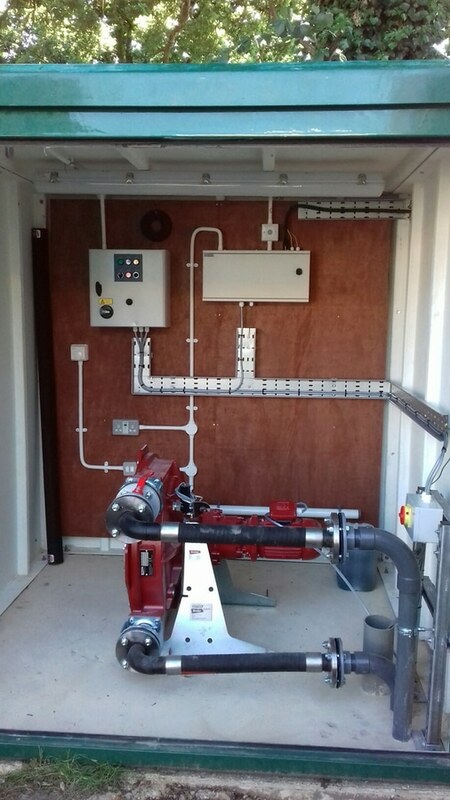 Regular external tank emptying is expensive, at around £600 a visit, so a more automated solution, based on the latest pump technology, provides a commercially attractive alternative. However, some pump types are simply not suited to handling the objects that some people like to flush away, namely non-degradable wet wipes and nappies. Such items cause submersible pumps, which historically have been deployed at many UK fuel stations effluent treatment facilities, to suffer from ragging or blocking, which in turn leads to increased pump maintenance costs. 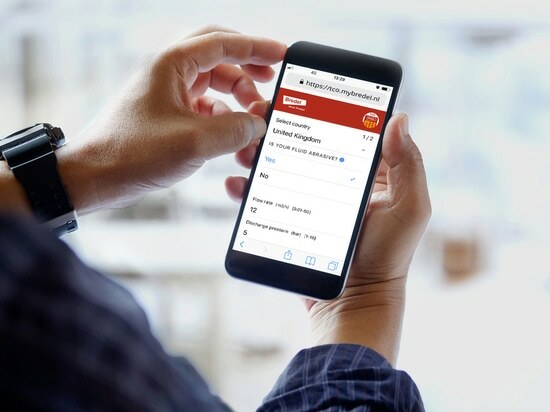 All of these issues had been duly noted by Adler & Allan, a leading supplier of environmental clean-up solutions that has long-standing maintenance contracts with multinational fuel retailers such as Shell and BP, covering a high number of service stations. Retaining this thought, Bredel pumps from WMFTG became the first choice when Adler & Allan wanted to conduct trials involving the emptying of septic tanks at a select number of motorway service stations for which the company has maintenance contracts. The trials proved a resounding success. Thanks to a suction lift of 3 to 4m for typical tank sizes of 3000 to 5000 litres, the Bredel 50 hose pumps fitted with abrasion resistant NR Endurance hoses make light work of a difficult job. 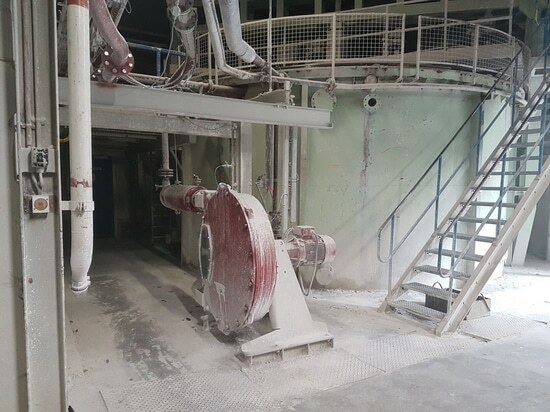 With no rotor or diaphragm to obstruct, the ability to handle challenging solids and avoid issues such as ragging, ensures Bredel pumps are ideal for the task. The pumps typically run intermittently at 10 rpm providing flow rates of around 29 litre/minute in order to handle solids. Hi-lo tank level float switches determine when the pump operates to remove effluent from the septic tank and transfer it up to 50 metres away to the mains sewerage pipe. Last but not least, as the Bredel pumps are installed at ground level in kiosks/enclosures, access is straightforward with no confined spaces or safety issues.